I read on Facebook that today was national UNfriend day. How nice. A day dedicated to unfriending people who probably really weren’t your friends in the first place! What an interesting world we live in! We have plenty of unwanted “friends” when it comes to food don’t we? Years ago, my kids used to LOVE those Lunchables. You know, the little packet of food that comes all in one. A few crackers, some meat some cheese… some trans fats, sodium overload and as much preservatives as a little body could be poisoned by? I bet your mouth is watering now. Ack. I seriously can’t believe we fed those to the kids, and they looked forward to those as a treat! My kids now know, this is not an acceptable choice – so they no longer ask, but I do bring GREAT news of something similar that fits the bill! go picnic - a great alternative! 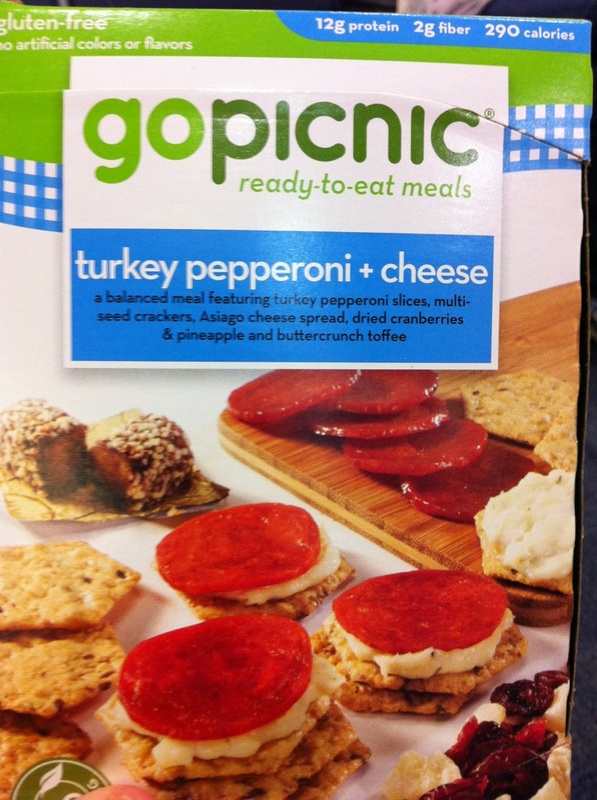 Thanks to a reader who travels a lot, I was introduced to “go picnic”. You may or may not have them around your area, but good news – you can order them online! The idea is similar, without all of the negatives. The options much better choices for your health. They run anywhere from $4.50 to $7 a “meal” and it’s a great “on the go” option! Especially if you FLY often, like this reader does! My husband was thinking it would be a great idea for him to pack on business trips too. It might save you from making a terrible choice in a dire situation!! Check it out – let me know your thoughts! Special thanks to Lindy to sharing the info!! Posted on November 17, 2011, in Truth. Bookmark the permalink. Leave a comment.